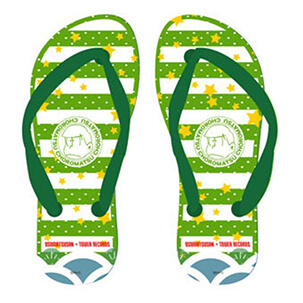 Hugely popular among Japanese youth, sandals are the hottest trend in Japan right now! 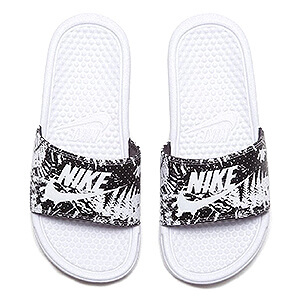 Nike and Adidas shower sandals have become an integral part of anyone's wardrobe. Sneaker-shaped KEEN sandals are also a huge hit. 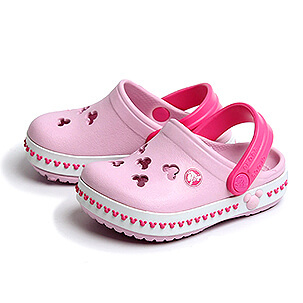 For those who want to really stand out, character sandals are perfect! 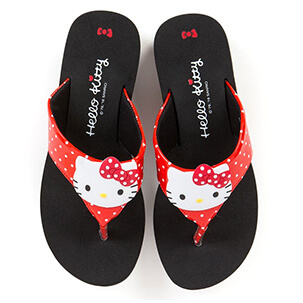 How about some Hello Kitty or Super Mario sandals? 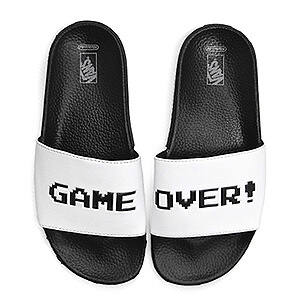 Decorate your feet with our awesome selection of sandals! Search for your desired items now!